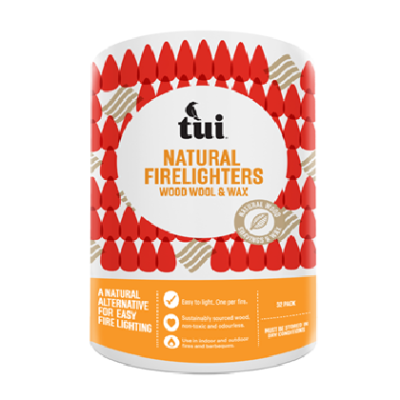 Remove one Tui Firestarter from the pack and place flat in your appliance. 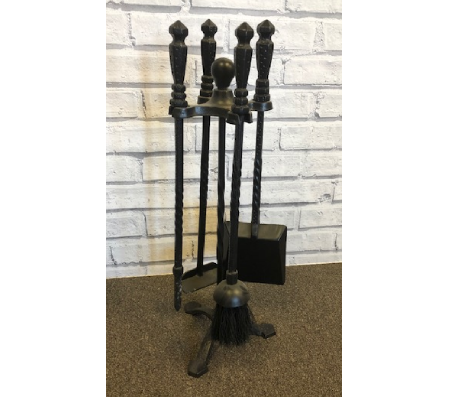 To ensure adequate airflow the Tui Firestarter must be clear of ash build up. 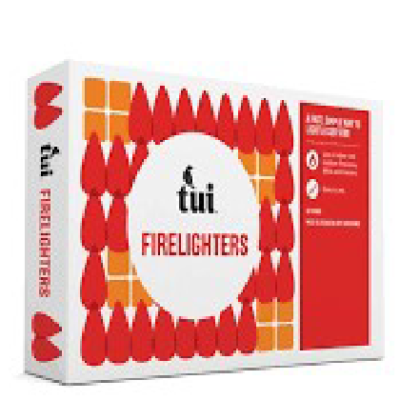 Light the Tui Firestarter underneath the lip (see illustration) – this may take up to ten seconds. 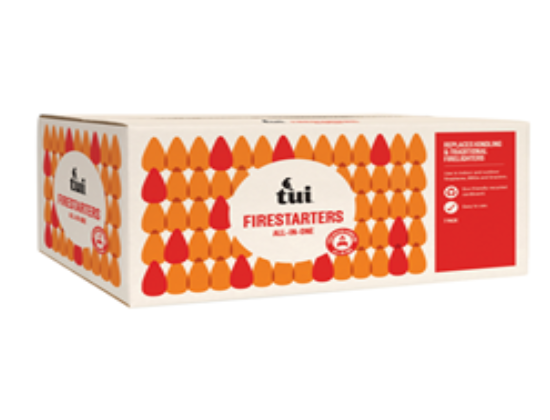 Allow the Tui Firestarter to fully ignite using its unique draught technology – this may take up to five minutes.